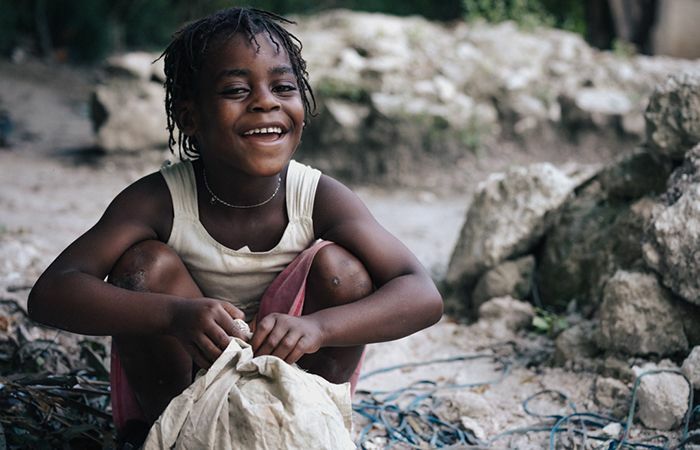 Investment in Haiti infrastructure projects is a key to ending poverty. 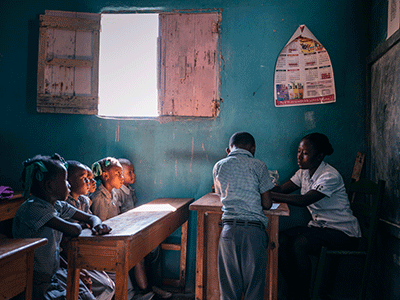 Today, there is an acute shortage of key infrastructure to support Haiti’s systems for education, healthcare, hygiene and sanitation, economic development, and disaster preparedness. There are many Haiti infrastructure problems that Hope for Haiti seeks to address. 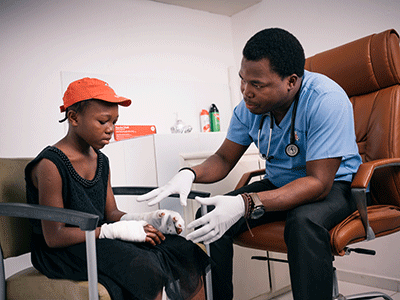 More than 50% of all classrooms in Haiti are not suitable for learning, and sufficient healthcare facilities have been a significant roadblock to improving poor healthcare services in Haiti for generations. Underdeveloped and inadequate sanitation facilities such as latrines and hand washing stations also pose a threat to the Haitian people. 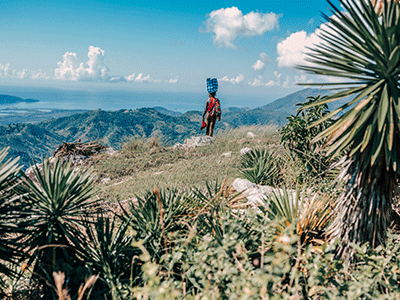 Frequent natural disasters and a lack of coordinated disaster response have exacerbated these problems, which affect both rural and urban communities in Haiti. Hope for Haiti works with our 24 partner communities to identify their needs for school infrastructure, and we help implement a participatory approach for school infrastructure construction by helping build classrooms, computer labs, school, cafeterias,, and school gardens. Hope for Haiti’s Infrastructure and WASH teams collaborate with partner communities to identify community needs, and support communities by building latrines, hand washing stations, digging wells. 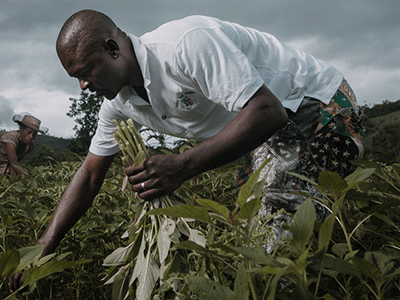 Hope for Haiti’s emergency preparedness and response program is designed to help Haitian leaders and rural communities build their own capacity to responding to disasters before they happen. Recognizing the many Haiti infrastructure problems, we keep 2,000 emergency relief buckets in stock at all times, and we continuously train staff our 51 Haitian staff on the coordination, preparation, and response scenarios in the case of a disaster. 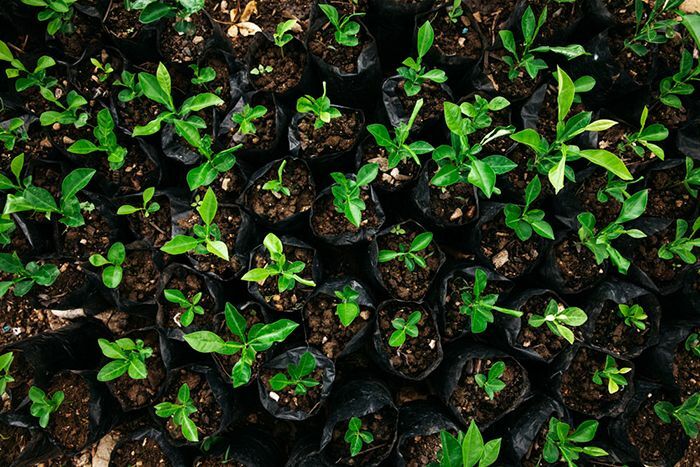 Hope for Haiti’s infrastructure projects include key agriculture staff who work directly with communities to organize school gardens, develop nurseries for fruit bearing tree seedlings, and plant trees to support household development. 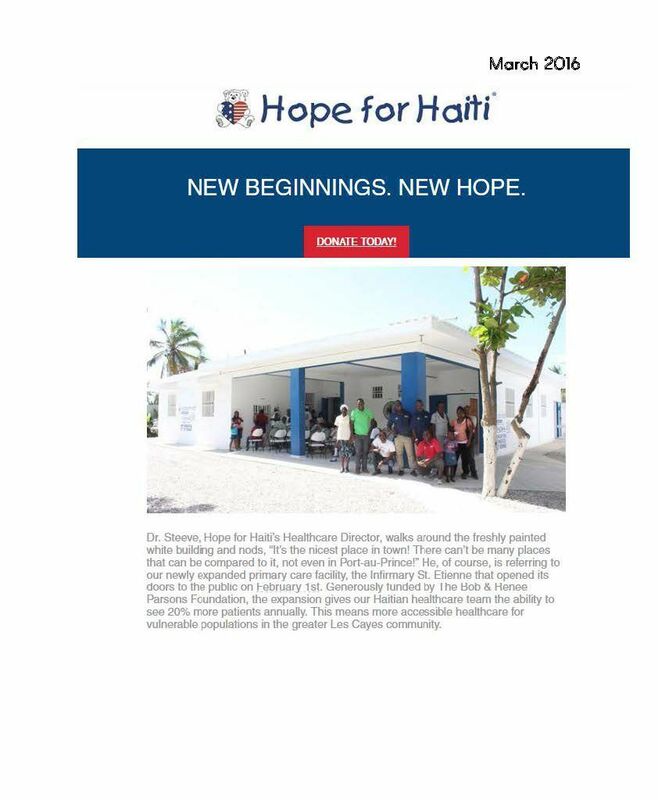 Provide support to one of our Haiti infrastructure projects! One emergency bucket of supplies (matches/solar light, candles, aquatabs, food, detergent, etc.) for a family following a natural disaster. 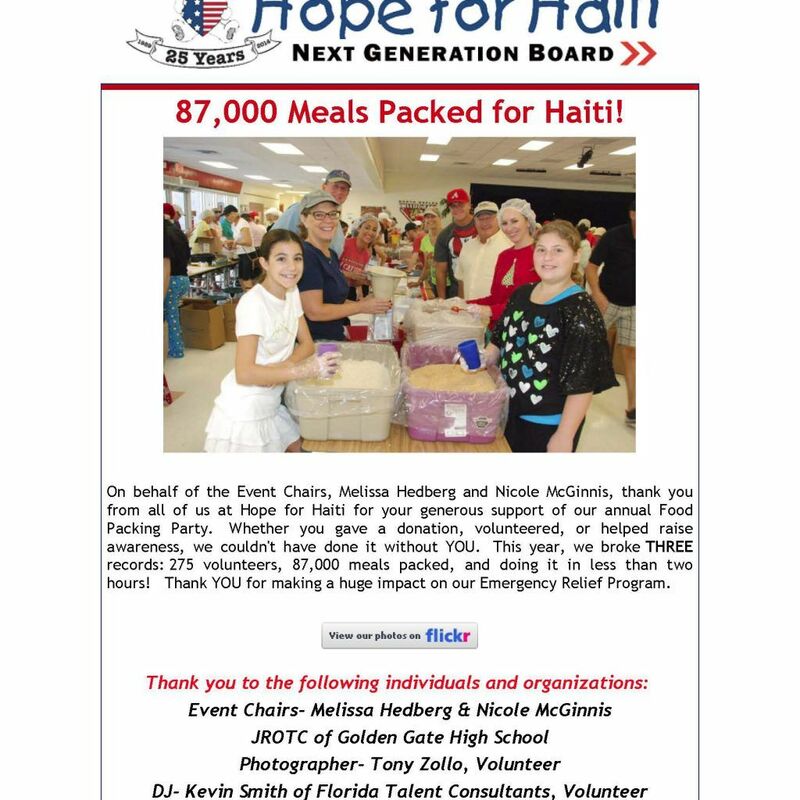 Grow and plant 25 fruit bearing tree seedlings with families in rural Haiti. Establish a computer lab for 300 students. Build a sanitation block with latrines and hand washing stations for 300 students. Builds a three classroom school block to support 150 students and 3 teachers. 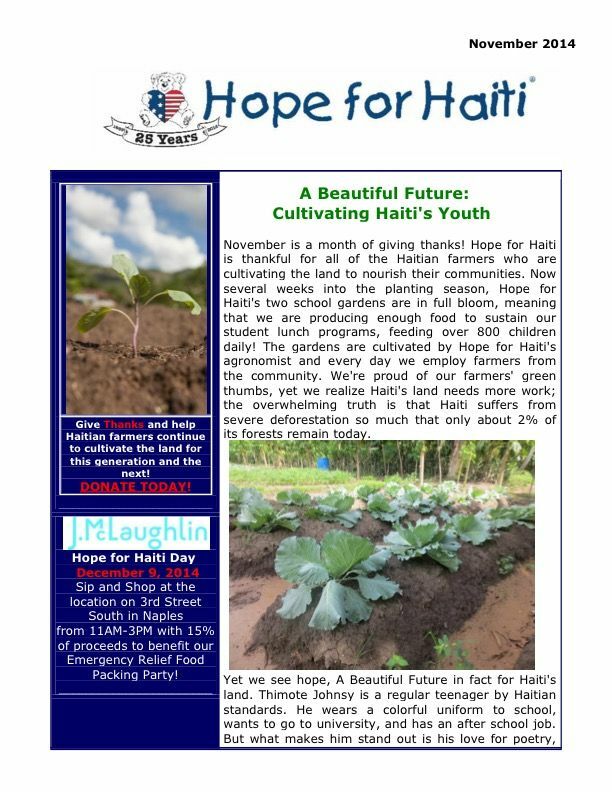 On May 1, Hope for Haiti celebrated Haitian Agriculture and Labor Day with students and families at Tête Source school. 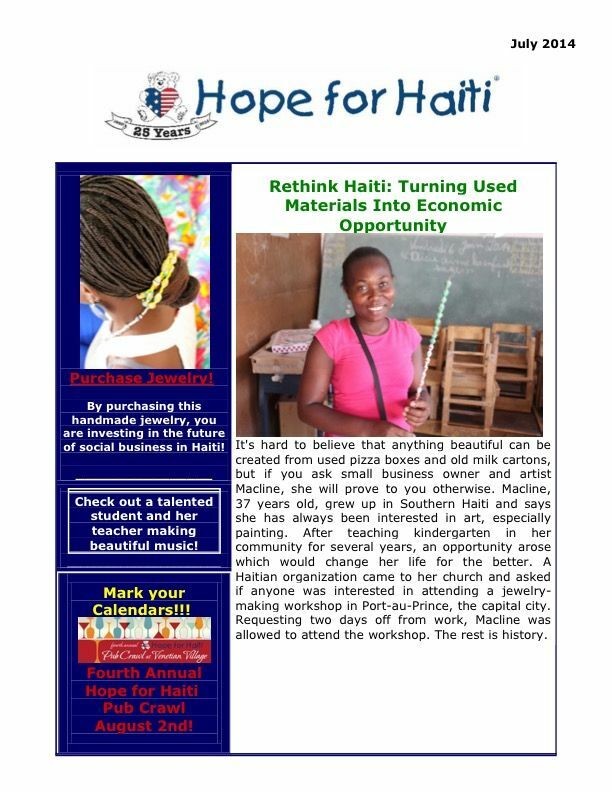 Read below to hear from Faradia Sénat, a student at the school, on the impact Hope for Haiti has made in her community with YOUR support.